Fifa has banned Belize because of "governmental influence" and postponed their preliminary qualifying second-leg match against Montserrat on Sunday. 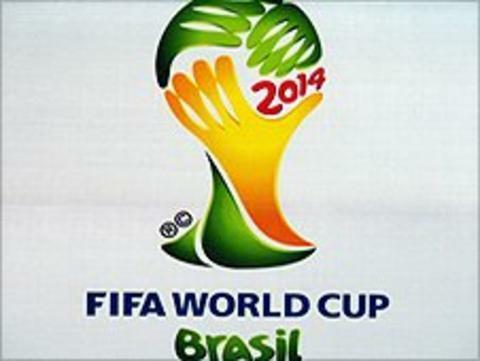 Wednesday's first leg in Trinidad - which Belize won 5-2 - was the first stage of qualification for Brazil 2014. A statement on Fifa's website said the Belize government informed the FFB on 8 June that it was "not authorized to represent this country in any local or international competition or in any other forum for football on behalf of the Government, people and Nation of Belize". The statement added: "Under these circumstances, and due to the interference of the government of Belize, Fifa cannot take the responsibility of letting the match take place. "The match has therefore been postponed to a new date to be confirmed, but no later than 10 July, 2011, provided that the situation is back to normal regarding the FFB and the suspension has been lifted by that date." There are 31 places up for grabs at the 2014 tournament and Wednesday's first leg was the first of 832 qualifying matches to be played.